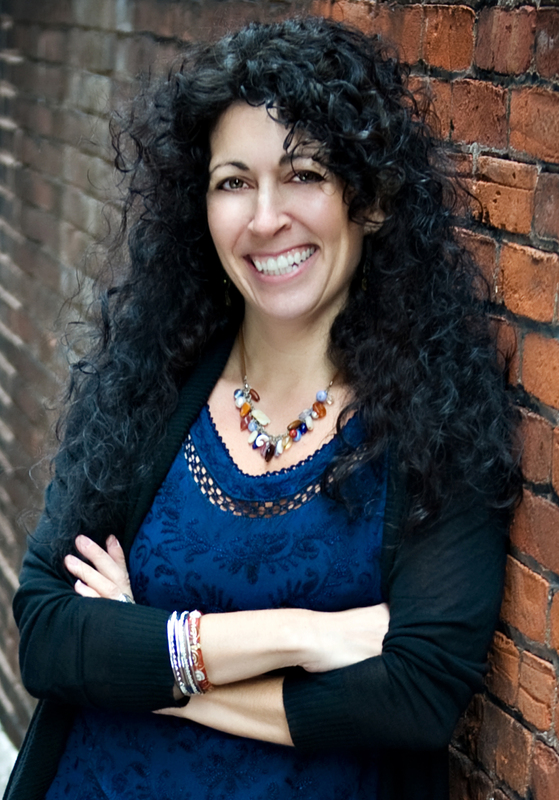 Sweet Cheeks Adventures: Stroke of Love by Melissa Foster - Book Review and Giveaway! 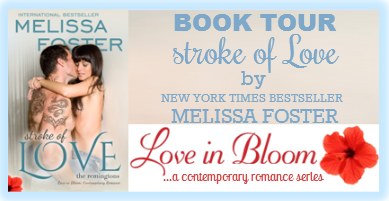 Stroke of Love by Melissa Foster - Book Review and Giveaway! Sage Remington is a person anyone would expect to be perfectly happy. He is a successful artist living in New York. His family loves him. He is quite attractive. However he feels like he just isn't fulfilled in life. Sage decides to do some volunteer work in Belize, but he had no idea going there would lead him to such beauty. A beautiful scene and a beautiful woman. Kate, a director for Artist for International Aid, the company Sage volunteered with, has always been so focused on the job and very disappointed in the celebrities sent to her location. They're seeking publicity, after all. At first she doesn't see Sage for who he is, but the journey you take as she starts to see the person inside of Sage will keep you reading page after page! It was not hard to love Sage right away. This story is powerful and beautiful. Thanks for sharing your review today, it sounds like another great read. I have heard so much buzz about this book lately and I already have it on my reading list. I can't wait to dig in. This book sounds great! I'm going to add it to my reading list. I have heard a lot of buzz about these books too. I know quite a few people that would totally relish in these types of books. I absolutely love to read. I have a stack of no less then 20 books waiting for me, I just need to find the time to enjoy them! Sounds interesting. Thanks for sharing your review and giveaway! I would enter, but this isn't really my genre. Good luck to the winner! Sounds like such an interesting book! I will have to check it out. I've been seeing these books a lot lately must add to reading list. This sounds like a great read. I think I have seen a few people chatting about this and lots of excitement on twitter too. Looks like a wonderful book. Thanks for hosting the giveaway. This looks like such a lovely book - thanks for the giveaway too. This was a great book. I really enjoyed it! Melissa Foster - say no more I want to read this. I love her books, just what you need when you need to get away and can not afford to go anywhere! I should get this for my MIL. She loves these kinds of books! Lucky I'm over 18 years old. I could tell that it has a great and interesting ending. Loved this kind of story. Sounds like a hot book to read. lol. Bet the end up a lovely couple. I am over 18 so I could read this. I don't know if it is my kind of genre though. I am not against trying out any genre. This usually isn't a style book that I would typically read, but it does sound interesting. Thank you for sharing the giveaway with us also!